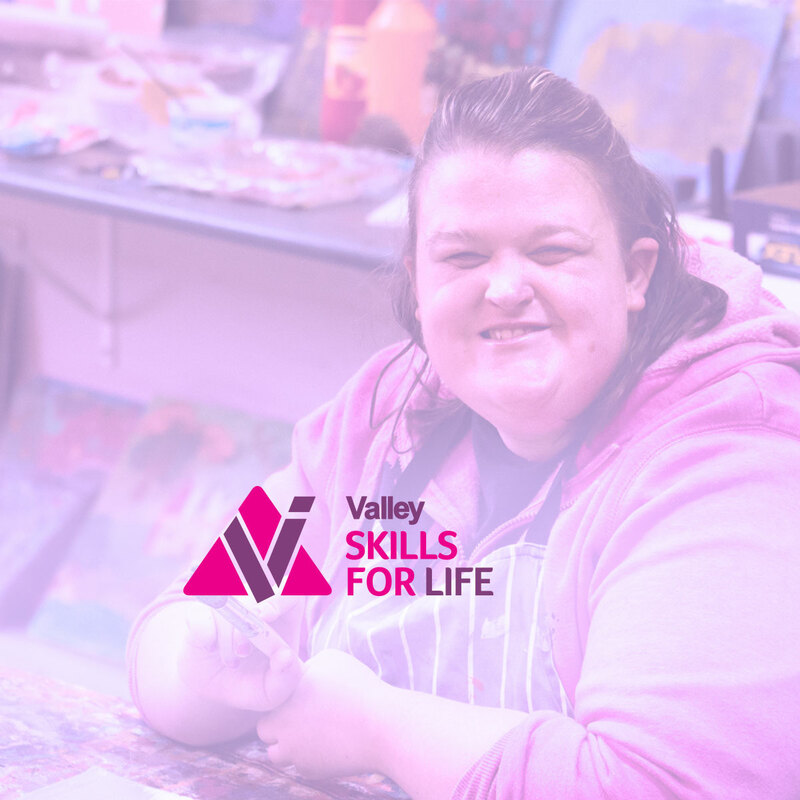 Independence and Inclusion Valley Skills for Life takes a person.centred approach to helping Participants develop the skills they need to increase their independence and participate as valued and active members of the community. Planners work with each individual to design a program of activities to work towards achieving the individual’s goals. As the NDIS rolls-out across NSW, Valley Industries considerable experience means we are well positioned to respond to Participants wants and needs promptly and sensitively. Valley Skills for Life have created a very high standard of facilities and programs to meet the needs of our Participants. These have been developed over years and include the feedback of Participants, their families and carers and our Day Centre Planners. We will continue to offer a flexible and stimulating range of activities for people with disability – from school leavers up to age 64. We offer a wide range of activities including classes for Art & Craft, Music & Dancing, Reading & Literacy, Budgeting, Woodwork, Cookery, and activities such as Ten Pin Bowling, Walking, Swimming and fishing. Participants will be encouraged to discuss what is important to them in their lives and choose activities and development opportunities that will bring them happiness and self-esteem. In the NDIS pilot areas around Australia, it has seen Client Satisfaction ratings of over 90% – something we are looking forward to achieving with Participants at Valley Industries.